Born in Vienna, Markus Wagner has worked in mobile & internet communication from the outset of his career. In 2000 he founded Xidris and acted as the company’s managing director until 2004. Xidris soon became one of Europe’s leading providers of mobile communication services. It was subsequently merged into the 3united AG which was sold to the US company VeriSign Inc. in early 2006. 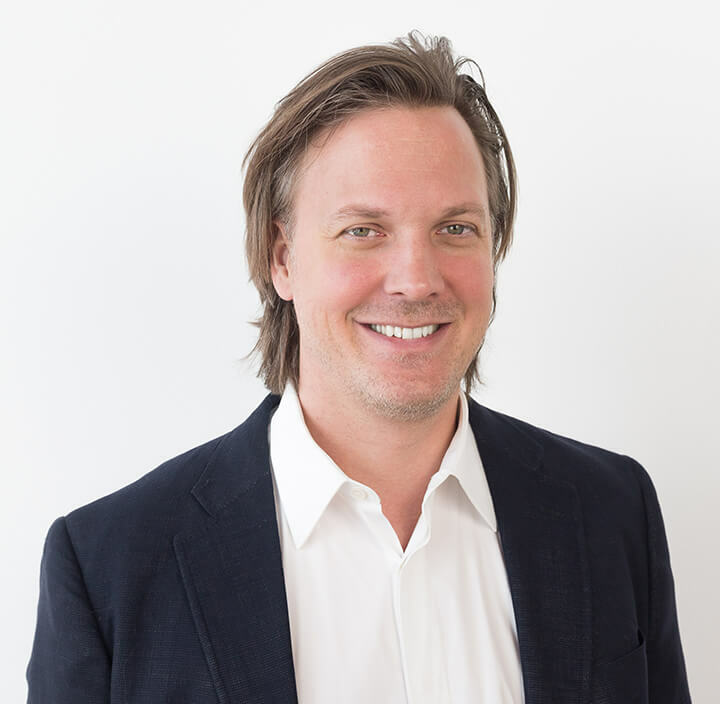 As Vice-President for Product Innovations & Business Development of VeriSign Markus divided his time between Vienna and New York and worked with US media companies such as NBC, CBS, FOX and ClearChannel to launch new interactive and content services. In 2007 Markus founded the business incubator i5invest (CEE). He holds several supervisory board positions in European venture capital funds as well as startups. Markus was awarded as the Austrian Business Angel 2010 and won the Austrian Private Equity & Venture Capital Award 2010. Markus is co-founder of the Austrian web/mobile/high-tech cluster InitialFactor located in Vienna and co-organizer of the STARTUP WEEK.